The UNCW Center for Innovation and Entrepreneurship works to identify and nurture high-growth, high-impact companies and to accelerate the entrepreneurial ecosystem in southeastern North Carolina. Our mission is to connect, leverage, and ignite regional strengths and university expertise to create innovative and entrepreneurial solutions to global challenges in human health, education, coastal/marine environments, and media production. 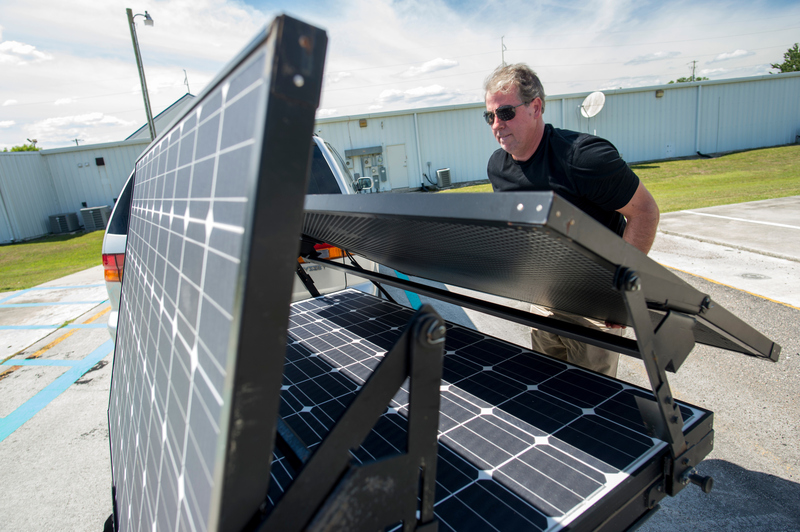 The CIE has always been enthusiastic about technological ventures, from Mack Coyle's portable solar generators to Lapetus Solutions's work in biometrics. In December 2016, we partnered with tekMountain to send Sarah Ritter of Turnip Learning and Dr. Debbie Powell of Uni-SPIRE to the NY EdTech Week Conference. In April 2017, VR technology tenant Brilliant Sole won the first annual NC Tech Madness event. We want to do more to connect our tech entrepreneurs with their industry and with industry experts and to give them the support and space they need. We will focus specifically on educational technology (edtech) and healthcare technology, but all tech innovators are welcome and well provided-for at the CIE. 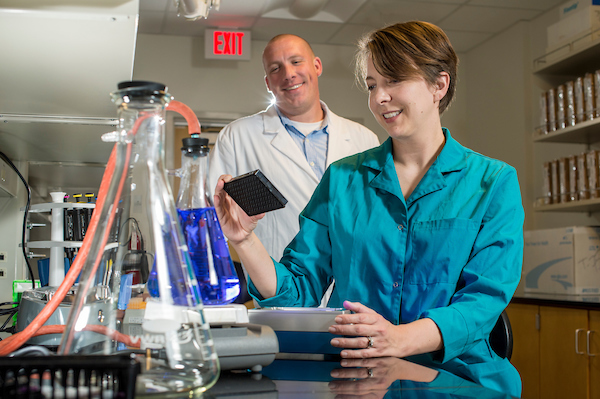 Since Wilmington is a coastal city and UNCW's marine science and biology programs are some of the most robust in the country, developing entrepreneurial ventures in these areas is an obvious path to take. The biggest marine entrepreneurship initiative that CIE and UNCW pursued this year is Fish 2.0, a year-long program designed to prepare entrepreneurs in aquaculture and sustainable fisheries to attract funding for their ventures. The CIE cosponsored a workshop from March 15th to 17th for anyone in the twelve-state southeastern region with a venture involved in the supply chain related to shellfish and crustaceans. The Fish 2.0 workshop has helped galvanize the Wilmington community that's involved with aquaculture and sustainable fisheries. It has also helped the CIE position itself alongside UNCW and southeastern NC in a leadership role in the development of a sustainable seafood industry. With the Fish 2.0 workshop's conclusion, the CIE remains committed to fostering entrepreneurs and innovators focused on sustainable seafood and marine technology. 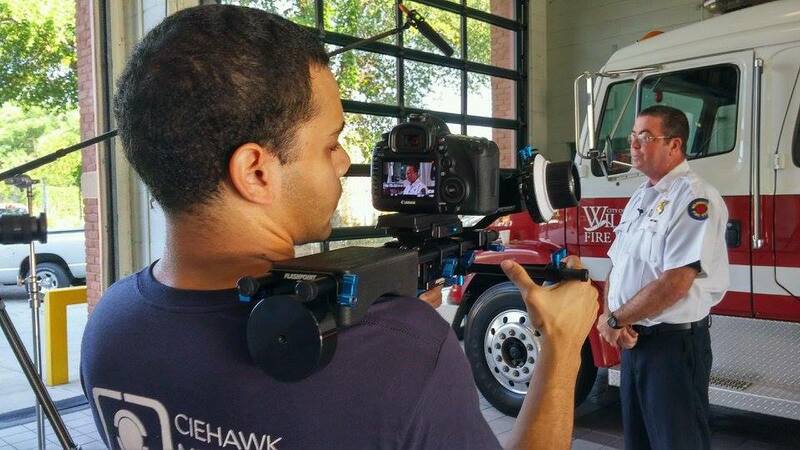 Despite some setbacks in recent years, the Wilmington film industry is going strong and getting stronger, especially in the areas of documentary filmmaking and TV commercial production. Dan Brawley, Chief Instigating Officer of the internationally recognized film festival Cucalorus, has built a residency program that brings documentarians to Wilmington and provides them with housing and production-related resources. North Carolina, too, is a recent documentary hot spot, hosting the nation's top documentary film festival in Durham each year. As Brawley has noted, it’s important to cultivate a healthy film ecosystem—generating activity in documentary and TV commercial production lifts all boats. That's why the CIE is working with local film leaders, including Brawley and other Cucalorus key figures, to assess how Wilmington can build its asset base and supply chain so that all the talent necessary is present here. Such goals involve pulling in students from the local university and community colleges who can fill roles in companies doing commercial advertising as well as documentaries.